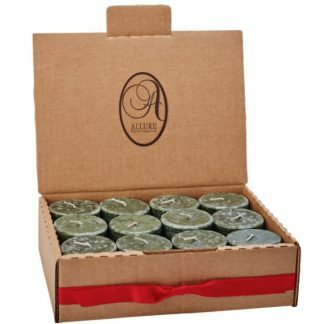 13.5 oz scented candle in a glass offers a clean long-lasting burn. 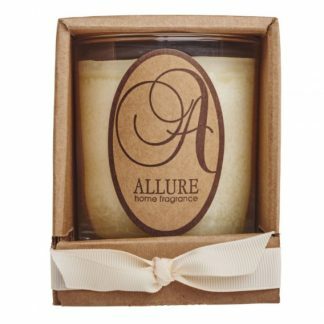 Free Shipping on Allure Home Fragrance products over $75.00. This 13.5 oz. 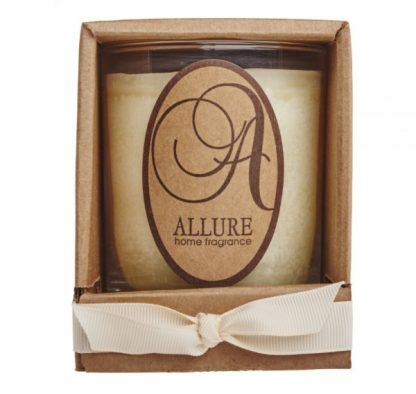 soy candle in a glass creates an elegant glow in any room in your home. The 100 percent cotton wick is used for a long-lasting and clean burn. The Piney Woods scent is reminiscent of freshly cut pine trees. A clean and crisp scent. 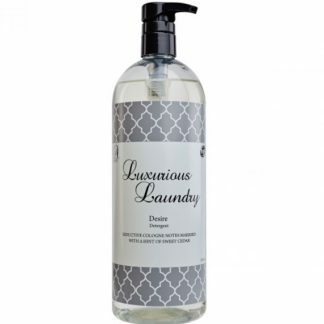 The Almond Vanilla scent combines the smooth aroma of almonds with the tantalizing smell of vanilla. This is the most popular fragrance. The Boot & Saddle scent has notes of artichokes and pomegranates. The unique combination creates a truly genuine leather aroma. The Marmalade scent has hints of sweet oranges, cinnamon and spice. The fragrance is a favorite throughout the year. The Pumpkin Spice scent brings to mind reminders of pumpkin pie with nutmeg and cinnamon.